Scientists have found that the parasite Leptomonas seymouri that hosts the virus Lepsey NLV1 may also be responsible for the spread of kala-azhr or visceral leishmaniasis (also known as the black fever and Dumdum fever). Earlier, it was believed that only the parasite Leishmania donovani i.e. sandfly was responsible for the spread of the infection. Vikram, an off-shore patrol vessel was handed over to the Coast Guard by Larsen and Toubro (L&T). Vikram is the first defence vessel to be built in a private shipyard. Kidambi Srikanth, India’s ace shuttler, won the French Open Superseries badminton title in men’s single category. He defeated Kenta Nishimoto from Japan. Kidambi has previously won in the 2017 season the following titles – Australian Super Series, Indonesia Super Series Premier and Denmark Open Super Series. Four Indian vulture species among the several other species of vulture were awarded the highest protection by the Convention on Conservation of Migratory Species of Wild Animals (CMS) at its Summit held in Manila. 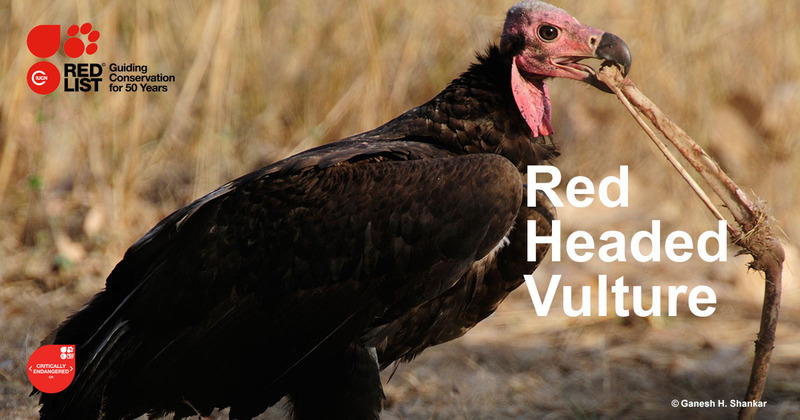 The Asian species awarded the highest protection are red-headed vulture, white-rumped vulture, Indian vulture and slender-billed vulture. India flagged off a shipment of wheat for Afghanistan through Iran’s Chabahar port. The ship was flagged off from the Kandla port for the Chabahar port, which is strategically located in the Sistan-Balochistan province on energy-rich Iran’s southern coast in the Gulf of Oman. The shipment is a landmark moment as it paves the way for the operationalisation of Chabahar port as an alternate, reliable and robust connectivity for landlocked Afghanistan. The Home Ministry is set to propose before the Cabinet Committee on Security that it take over Bureau of Civil Aviation Security (BCAS), which is currently under the Union Ministry of Civil Aviation (MoCA). This change was recommended by experts from MHA, IB, CISF and BCAS who conducted a security audit.